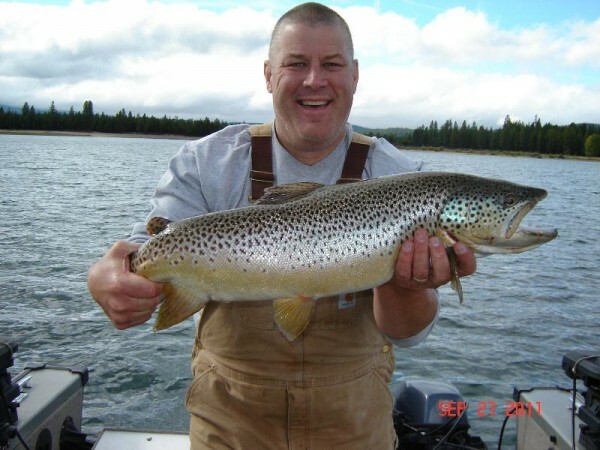 TrophyTroutGuide.com - Brown Trout/Phil Brelje With his second brown over 10! Caught this past week at Wickiup. Congrats man! Phil Brelje With his second brown over 10! Caught this past week at Wickiup. Congrats man!